All the judges were so happy to see a group of kids engaged in science and science history, and we particularly appreciated the diversity of topics. 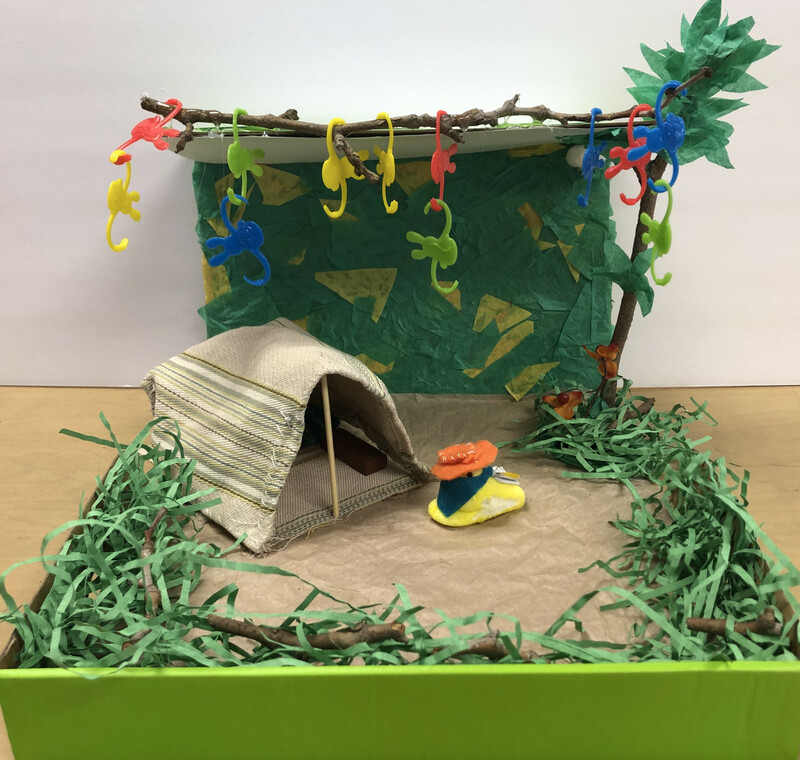 We want to thank the students for participating in such an enthusiastic way, and we hope that they’ll continue to engage with science (and with the art of dioramas)! 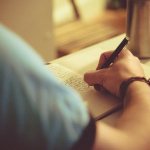 Here, The Open Notebook speaks with Mrs. Tamblyn to learn how the project went. 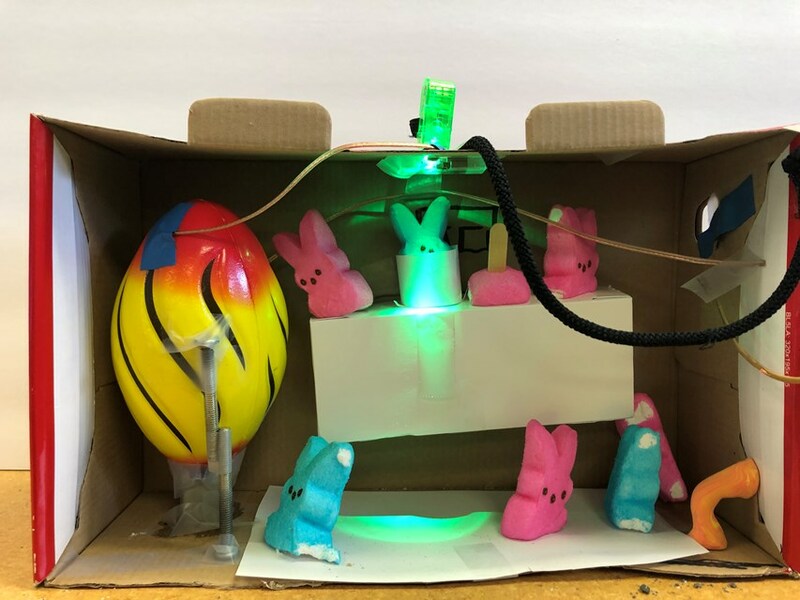 How did you hear about the Peeps diorama contest? A parent in the class sent the link last fall. 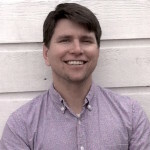 He has a PhD in geology and he already had his idea: He was the “Graham Canyon” guy. 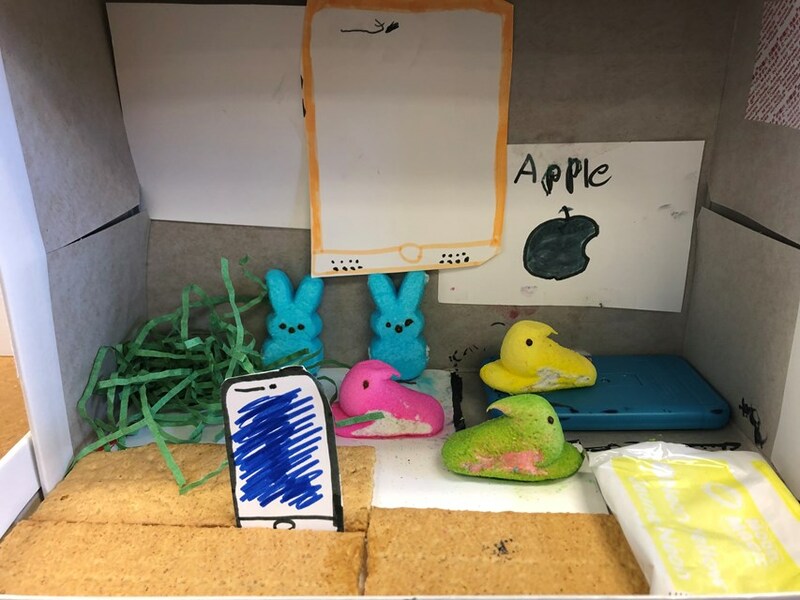 He made his John “Peepsly” Powell diorama in class with the kids. What we do in school right now is so rigorous and so focused on testing. We need to do that, but it does takes away some of the opportunity for creativity. This project gave them the opportunity just to be creative. They had to think ahead about the scientist they wanted to feature and how they could do that in the form of a diorama. 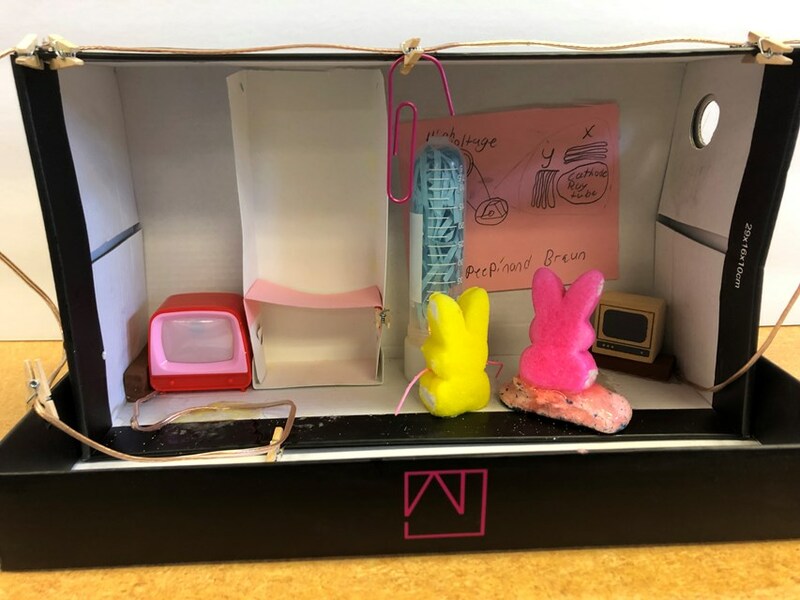 The Peeps dioramas also tie really well into the Language Arts curriculum, because they had to write essays about their scientist in conjunction with doing the dioramas. It was also an opportunity to push them to achieve those standards independently. How did the students choose their scientists? I gave them free reign on the scientists—they were able to pick anyone they wanted to. We had some great conversations about things like, “Is computer science a science? 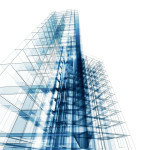 Was Steve Jobs a scientist?” From there, they started to sketch their designs, all on their own. Then on the actual diorama day, we did it like on one of those TV game shows—they had three hours to construct their dioramas. There are actually 30 students in the class. They all did dioramas, but some chose not to submit theirs to the contest. In some cases their designs didn’t come out the way they wanted. Other kids just felt too shy. And that’s fine—it wasn’t about winning, it was about the experience. Where did the supplies come from? I supplied the Peeps—we had an unlimited supply of Peeps. In fact, we still have a lot of Peeps in the closet. I also went to the Dollar Store and bought other supplies for the kids to use. And then students also brought supplies of their own. Some of them purchased some supplies, but a lot of them they made. What do you hope students learned from the activity? As a teacher, my background is in science, and I just want them to know that there are so many different paths they can take into the sciences. 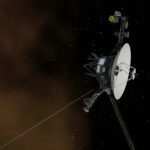 I also think it exposed them to technology, knowing that there are all these science blogs online where they could go for information. They went online to research. We have a no-Wikipedia rule, so I steered them toward educational and government sites. 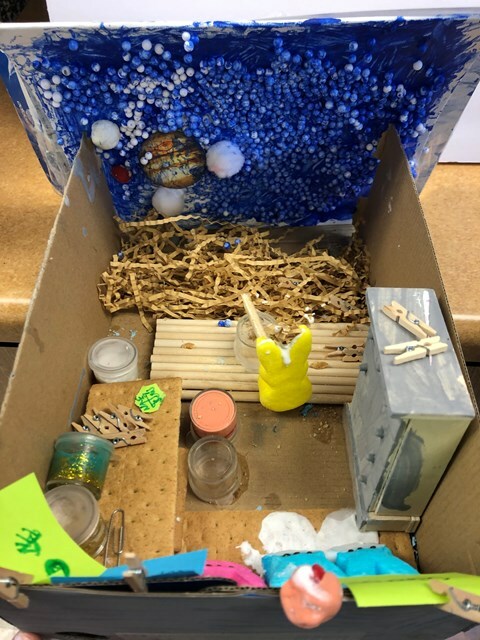 What challenges did the students run into as they created the dioramas? Then, the students wanted to eat the Peeps. They were limited to two: one at the beginning and one at the end. 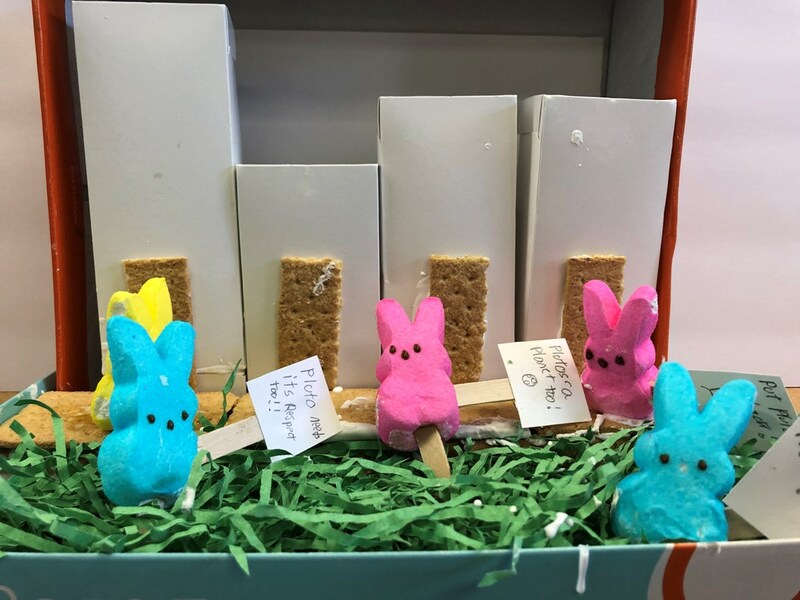 Some kids also had some structural issues—the Peeps were not as large as some of the materials they brought in. And then some of the kids had to figure out technical things like how to get the lights to work. Finally, time management was a challenge—they had to figure out how to get everything done in three hours. 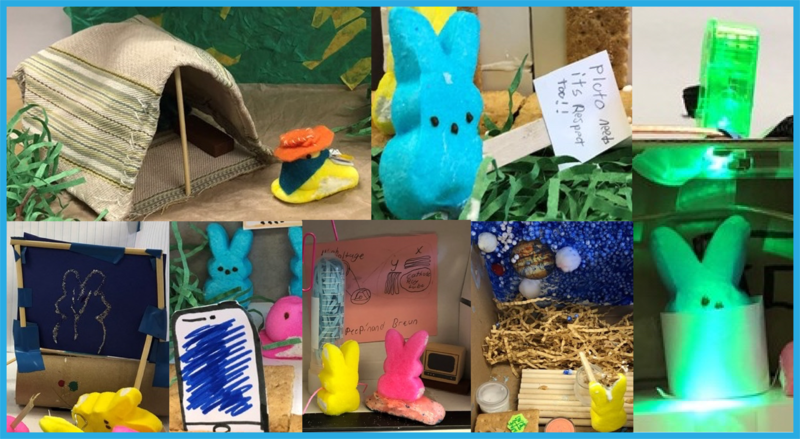 Why do you think Peeps dioramas work as an educational tool? I think the Peeps led us in a direction that we wouldn’t have otherwise tackled this year—writing about a scientist is not part of our usual curriculum. It opened a new avenue for them to learn about science. I would definitely do it again—they really enjoyed it. What impressed or surprised you the most about the students’ dioramas? I think what impressed me most was their ingenuity. Students weren’t given much in the way of supplies. Some brought a few things from home, but many used what we had in the classroom to create their dioramas. I was most surprised by how engaged students were in the project and how knowledgeable they were regarding their scientist or inventor and their contributions to society. 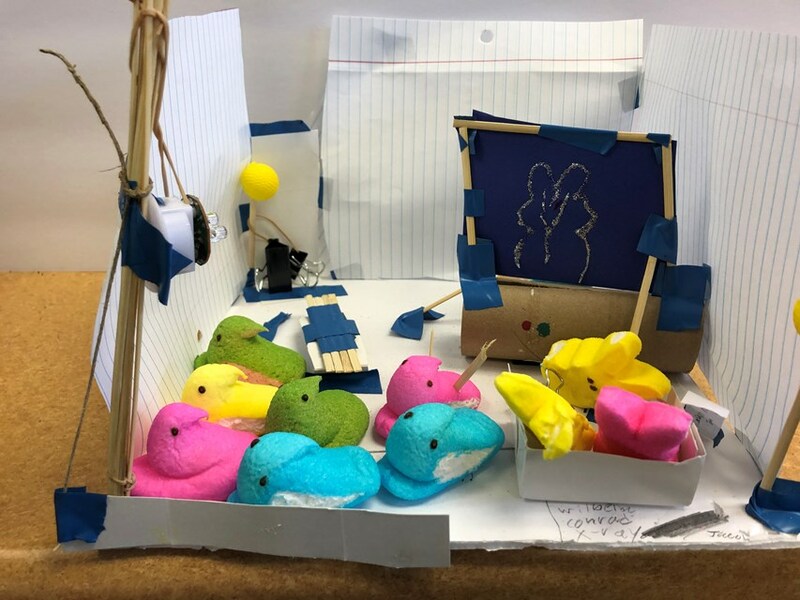 Can you share some stories about the kids’ learning experiences in making the Peeps dioramas?